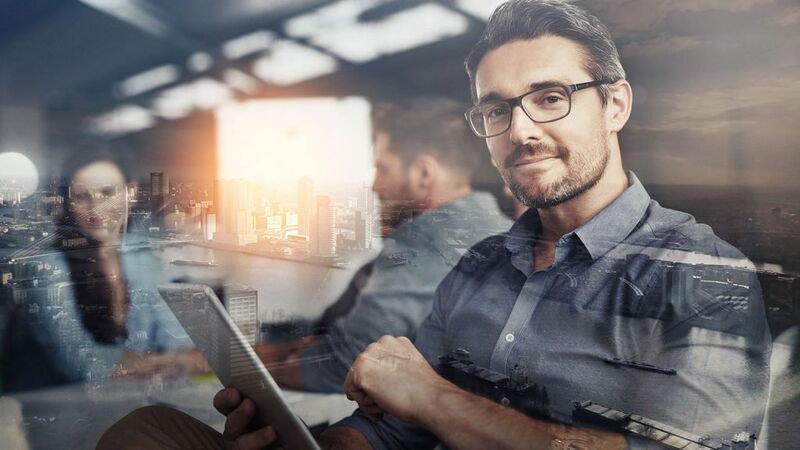 In the digital economy, Enterprise Resource Planning (ERP) systems need to be intelligent and deliver modern, real-time capabilities. Find out how to transform your organisation with SAP S/4HANA. SAP S/4HANA, SAP’s latest enterprise resource planning software, is the digital core that enables businesses to transform themselves into a modern data driven intelligent enterprise – combining connected business processes with a single source of truth and an intuitive user experience powered by SAP Fiori. SAP S/4HANA provides the flexibility to try out new business models, accelerates app development, and facilitates collaboration. And thanks to the underlying SAP HANA database, SAP S/4HANA enables real-time analytics to support rapid decision making. From finance to supply chain and everything in between, SAP S/4HANA enables businesses to capture every opportunity and leverage SAP digital transformation for increased business value. Our SAP qualified approach to SAP S/4HANA system conversion is a popular transition path to convert your existing ERP system to SAP S/4HANA. Discover more about our Smart System Conversion, which will facilitate your journey to the next-generation business suite. Run live on the next generation business suite, built with decades of experience to meet specific business needs and the capability to propel organisations forward in today’s digital world. From Finance to Supply Chain and everything in between, SAP S/4HANA enables businesses to capture every opportunity and leverage digital transformation for increased business value. Gain access to next generation innovations: from machine learning, artificial intelligence, robotic process automation to IoT, eliminate low-value and redundant steps and help users quickly identify areas requiring attention and action. 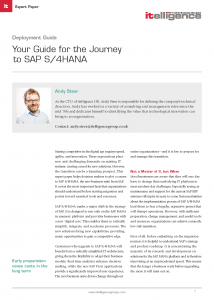 Three paths exist to allow you to migrate to SAP S/4HANA; System Conversion, System Implementation and Landscape Transformation. System conversion allows you to migrate to S/4HANA taking your process and data with you and is commonly referred to as a Brownfield transition. System implementation is typically chosen when your current SAP system and processes no longer match the current business operations and is commonly referred to as a Greenfield transition. Landscape transformation is for complex landscapes that need to be consolidated as part of the move to SAP S/4HANA. Depending on your requirements, SAP S/4HANA can be implemented via the cloud, on-premise or with a hybrid approach. Take instant advantage of the cloud ERP system. It combines real-time data and intelligent technology with an intuitive user experience. Managed as a service to deliver continuous innovation, this solution natively integrates with SAP LoB applications and the SAP Cloud Platform. There are ‘public’ or ‘private’ cloud options. ‘Public’ is managed by SAP in their data centres and ‘private’ by itelligence where we can install from on-premise to our own itelligence hosting centres. Get broad functionality and a high-degree of flexibility with ERP applications designed for global organisations in all industries. This version requires a download and installation in the traditional on-premise way. We can deploy in your own data centres, in an itelligence data centre or leverage our partnership with hyper-scale vendors to ensure SAP S/4HANA on premise offers maximum control for your corporation. itelligence provides a unique ‘SAP S/4HANA private cloud edition’ offering with more flexible service packages to ensure your business only purchases services that it needs. Additionally, itelligence offers unique scaling services that other providers don’t – including SAP. By working with companies from a diverse range of industries, itelligence developed hardware and service packages that are better suited to the demands of enterprises compared to other cloud providers. Discover More. Adopt next generation ERP with SAP cloud solutions and cloud services from itelligence. As part of our value engineering methodology, we present the reasons for moving to S/4 in three areas – IT, Business and Users which we adopt as the foundations for your S/4HANA Solution Strategy. Our Engagement Model for S/4HANA deployment is a proven methodology supporting many of our SAP customers on their journey. 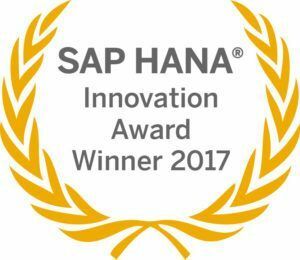 Our recent ‘SAP S/4HANA Partner of the Year 2017’ award is testament to the work we are doing with our customers. Do you have more questions around what is SAP S/4HANA and how much it costs? Are you unsure about SAP S/4HANA implementation and concerned about having to do everything in the cloud? Delivered through 5 webinars in 5 days, our webinar series will help you spread your wings with expert advice to guide you on your S/4HANA digital transformation to the ‘intelligent enterprise’. The webinar series will update you on the scale of S/4HANA changes and developments over the last 12 months including live demonstrations and customer references. Showcasing machine learning, AI and embedded analytics, you’ll be amazed and enthused at the new functionality that is rapidly being introduced. The SAP S/4HANA implementation helped our business in centralising pricing and discounts, stopped revenue leakage, and automated sales pricing. Our team has derived transparency and tracking at order level, and achieved visibility of stocks across all locations. Explore the value added by SAP S/4HANA at all divisions within an enterprise in our sample showcase “LaGarda – Quality Expresso Machines since 1957”. Look forward to a journey from garage workshop to digital enterprise. 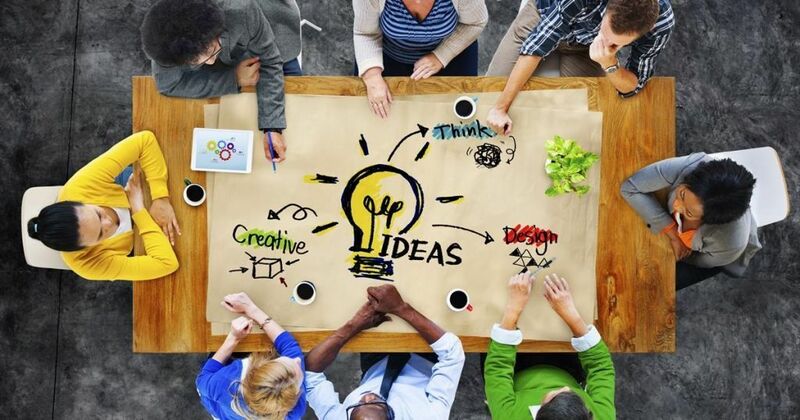 It’s all about propelling a traditional business into the digital age. Enjoy reading the whole story. Read about how we maximise the value of SAP S/4HANA for your company, why we are the right partner, and what sets us apart from our competitors.